Nisantha Ayurveda is the best ayurvedic resort in Kerala, well-known for the treatments in Stress and strain relief, Spine disorders. We focus on specialized treatments, rejuvenation therapies, and preventive Ayurveda care that could ward off any persistent maladies.Our main centers are in Kerala and the quaint Ayurvedic Resort &. Research Center located in the picturesque village of Poovar at Trivandrum serves as the prime treatment center for our clients. 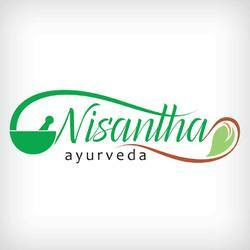 It is guaranteed that you can feel the holistic experience of Ayurveda and heal your body with Nisantha.